Vaccination remains ever important. 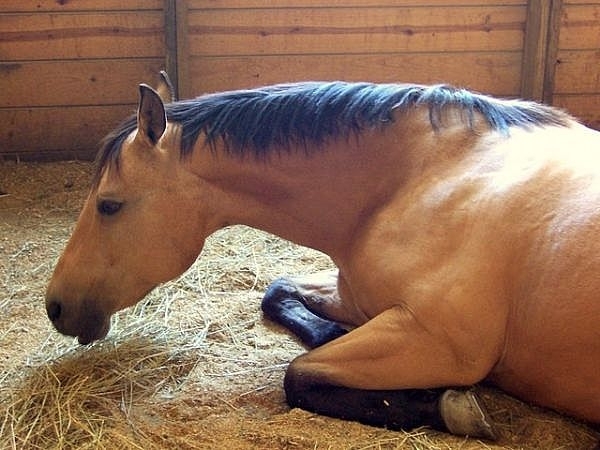 Equine Herpes Virus can result in permanent neurologic damage or death. Learn more from the links below about the most recent outbreak in Florida then contact us to see if your horse is up to date.